At Beth David Synagogue, whether you have been living in our community for years or have just moved the area, we invite you to join Beth David Synagogue! All are welcome! For many years we have come together to worship, study, celebrate, and support one another. We hope you find membership an enriching experience, and encourage you to explore the diverse opportunities for Jewish expression that we offer. Since 1944, our community has worshiped, studied, celebrated and supported one another. Becoming a member of the synagogue means more than simply paying dues and gaining access to high-holiday services (although both are part of the membership). Choosing to become a member of Beth David is choosing to be a responsible member of the Jewish community, to live out G-d’s commandments; to love your neighbor, repair the world, study Torah, celebrate joys together and find support in times of sorrow. We are a vibrant, thriving, community, actively engaged with our Judaism. 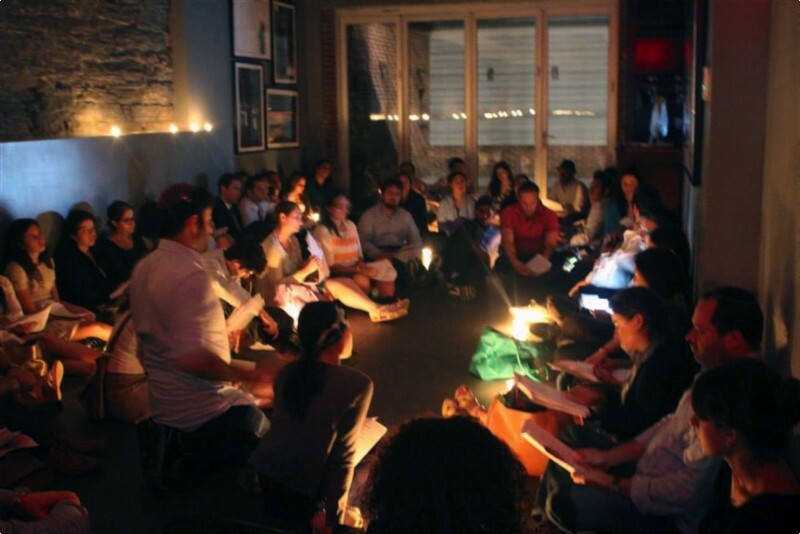 We hope you will join us, experiencing the enriching and diverse opportunities for Jewish expression that we offer. Because being part of Beth David, is being part of so much more! If you are still trying to decide whether being a member of Beth David is right for you, please connect with us and receive our weekly e-newsletter. This will connect you with the Torah portion of the week and will list upcoming synagogue and community activities. We hope you will explore what Beth David has to offer. To receive a membership packet/application to join Beth David Synagogue, contact please contact the synagogue or download a Membership Application. Our monthly synagogue bulletin is the most important source of synagogue information and is sent to all congregants. All prospective members receive a complimentary bulletin, a weekly email with upcoming synagogue and community events. We have levels of membership dues. We want to work with each family on a dues structure that works for you. No one will be denied membership because of an inability to pay dues. All such arrangements are handled confidentially.